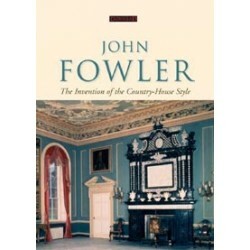 The eminent interior designer, John Fowler, was responsible for transforming some of Britian's most important historic interiors. The eminent interior designer, John Fowler, was responsible for transforming some of Britian's most important historic interiors. The 'Fowler style' was tactily accepted as the correct style for the decoration of a period interior, despite the fact that this appearance of understated elegance and comfort was infact entirely an American invention. 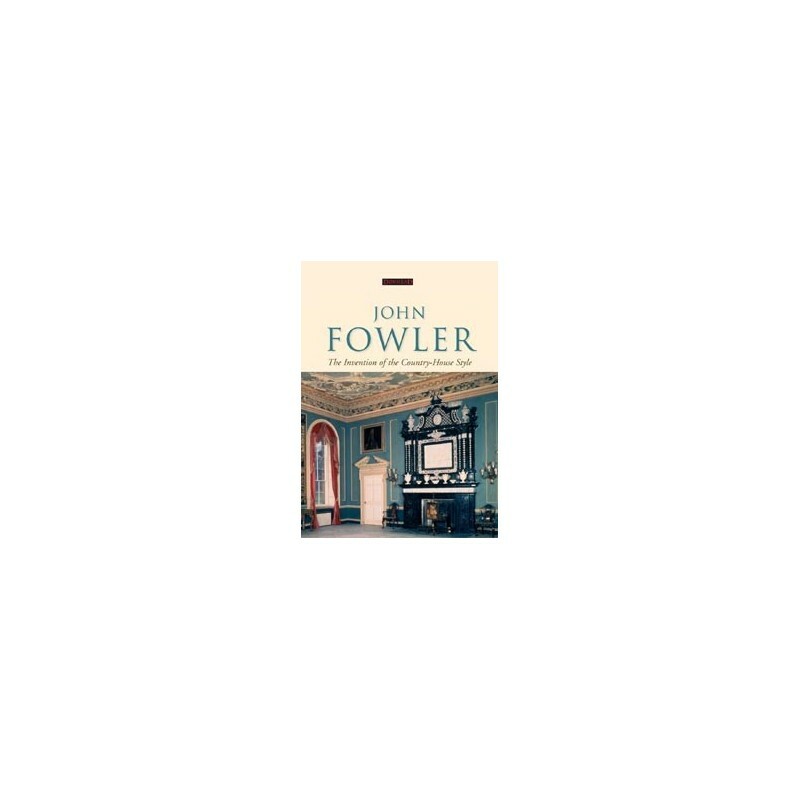 This fascinating and controversial review of fowler's work, containing full colour illustrations, offers an important discussion of the treatment of historic interiors and highlights his concern to create visually sucessfull rooms rather than to merelt replicate earlier interiors. The impact Fowelr had on his contemporaries was immense and long-lasting, so much so that today the 'Fowler styel' has come to be considered as the only style for the decoration of a country house. Helen Hughes obtained a degree in the history of Art and Architecture at University College London before training as an eseel painting conservator at Gateshead Technical College. She has worked with English Heritage in the Architectural Paint Research Unit since 1985, and has obtained UKIC accreditation as an Architectural Paint Researcher. Throughout the book the empasis is on historic houses now in public ownership. The result is an insight not simply into Fowler but also into the changing approach to paint and colour over time..... His pioneering work helped reinvent the country house at a crucial stage in its history. This book will be of interest to anyone seriously concerned with the preservation, restoration or recreation of historic interiors. The authors present an interesting range of different perspectives on Folwer's work, from the personal (Peter Inskip's account of Fowlers's methods, derived from watching him working) to the analytical (Christine Sitwell's piece on recent investigations into his schemes). 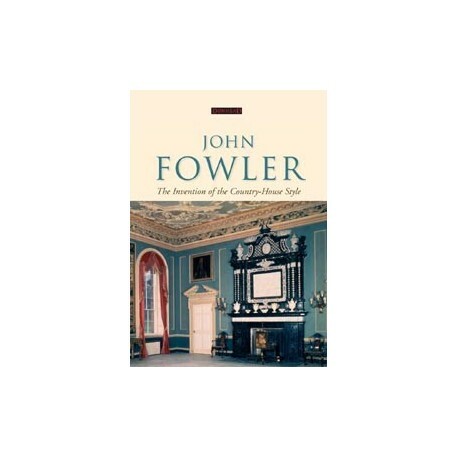 Was this really a book about the 'Invention of the English Country-house style', and John Fowlers role in it, or was it a eulogy on this undeniably remarkable man? In fact, it altogeather proved more interesting than either of these, although it must be said it does encompass a bit of both too. It is impossible not to admire and be rather in awe of the outstanding contribution that John Fowler and Nancy Lancaster made to our understanding of the British Country House.